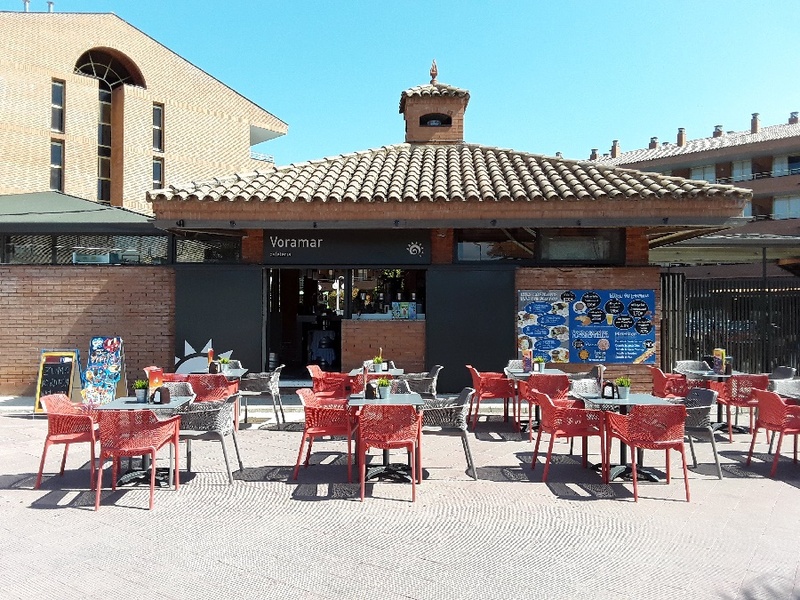 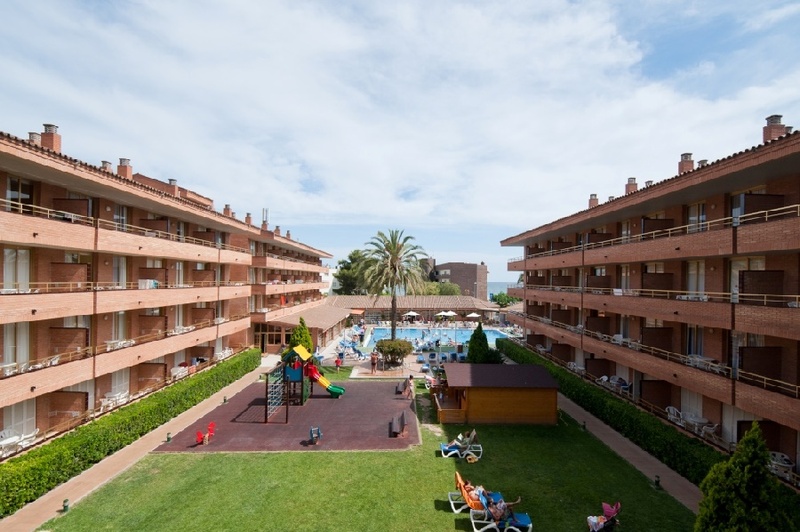 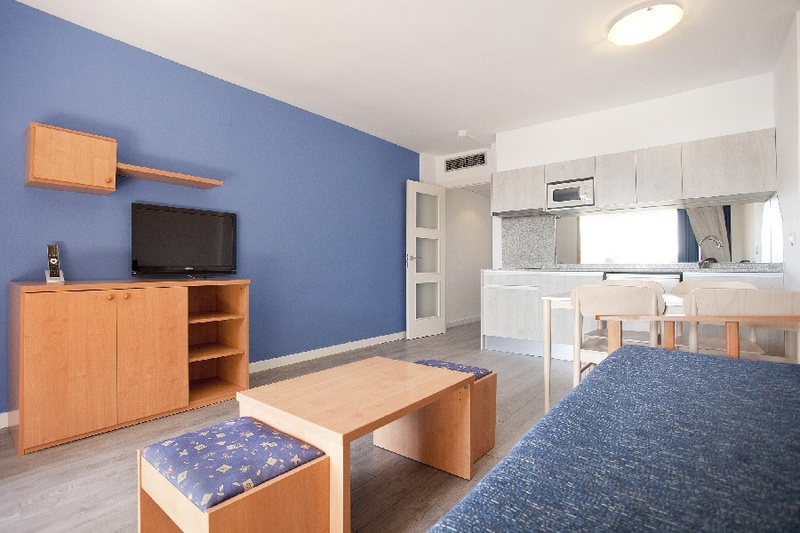 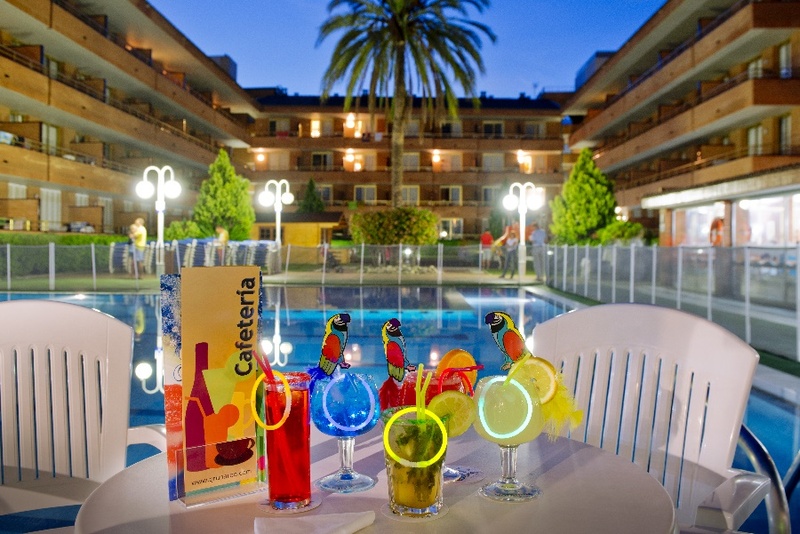 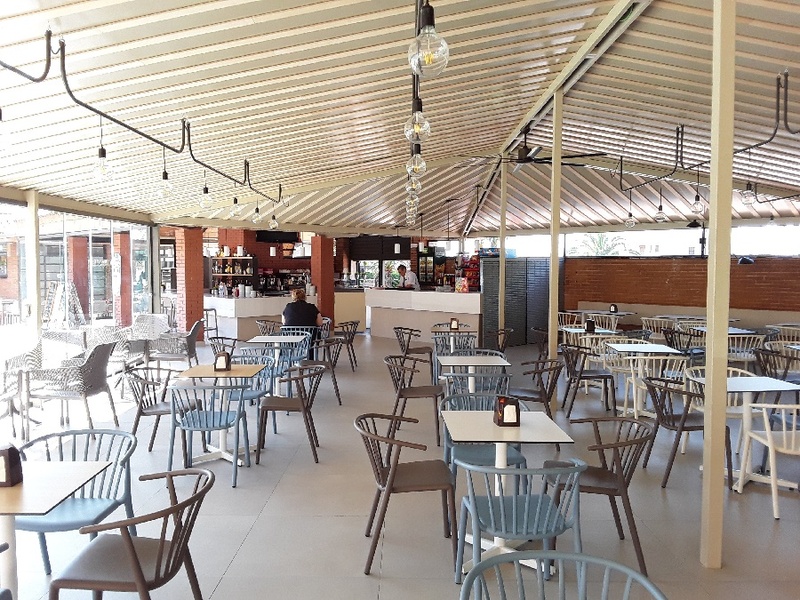 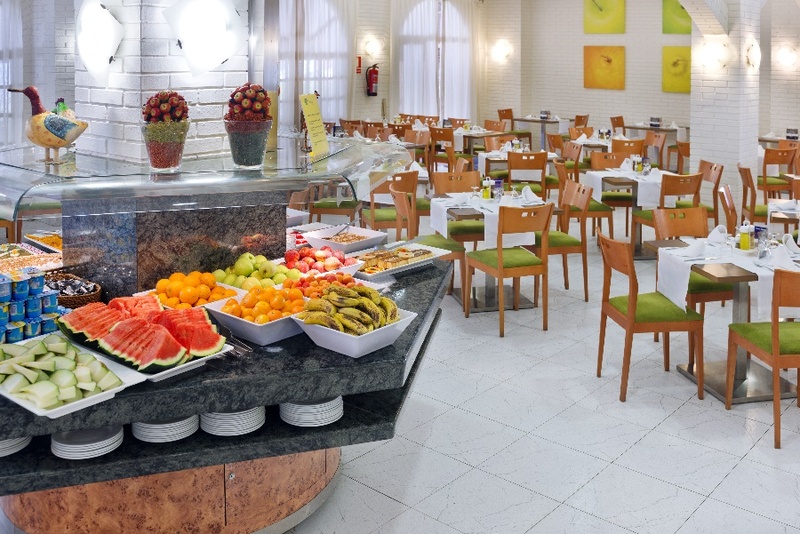 The Voramar complex located in a quiet area between Salou and Cambrils. 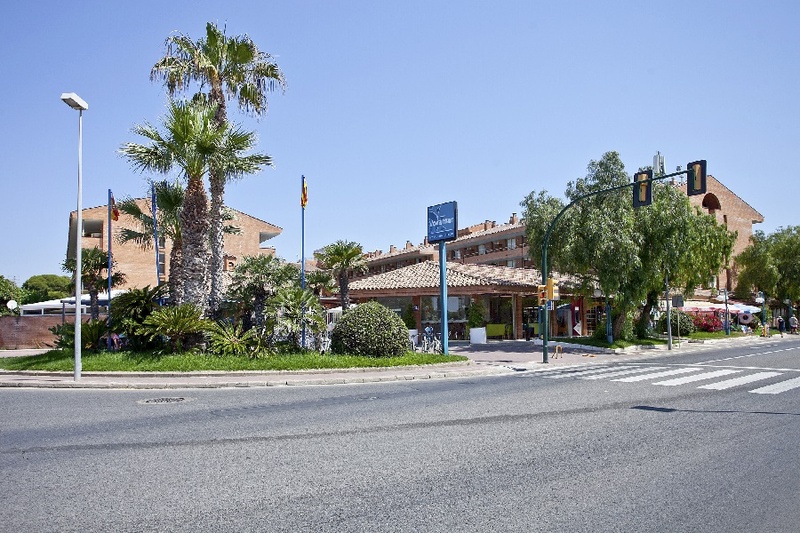 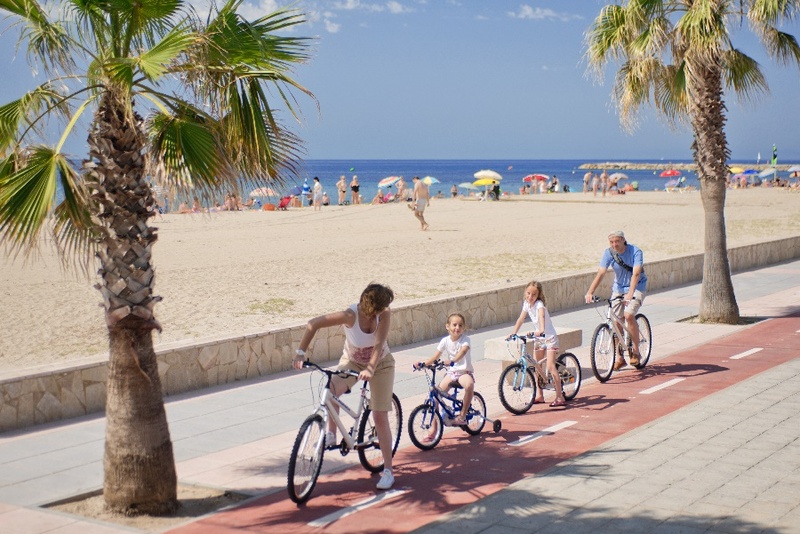 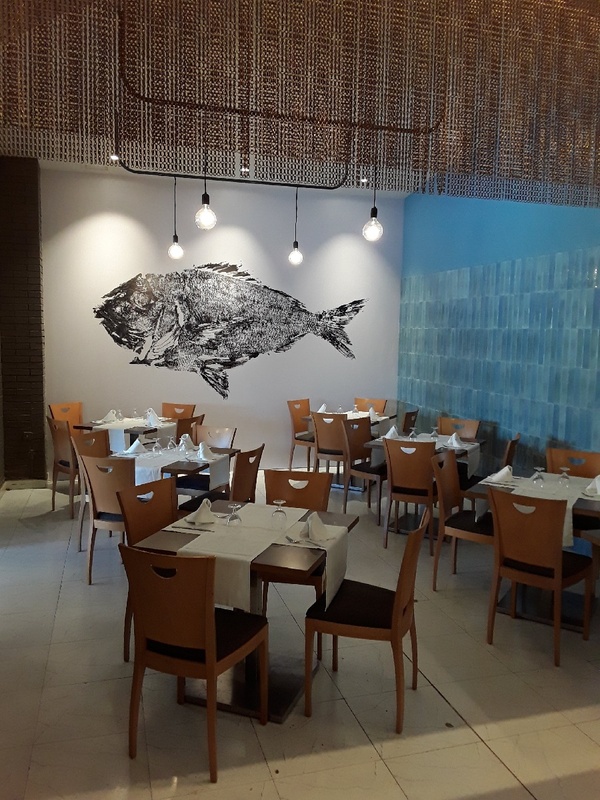 Separated from the beach by the coastal road, plenty of shops, bars and restaurants are within walking distance. 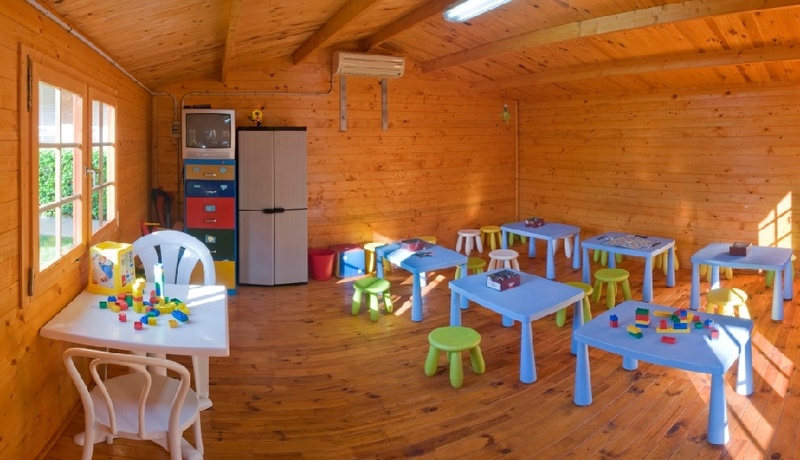 This property is a great family destination with plenty of entertainment and activities for all.